The Omaha Public Schools is developing a redistricting boundary plan to accommodate the opening of five new schools: two elementary, one middle and two high schools. A compilation of the boundary options created during those meetings will be presented to the broader community April 16, 22, 23, 29 and 30 and May 6, 7 and 8. 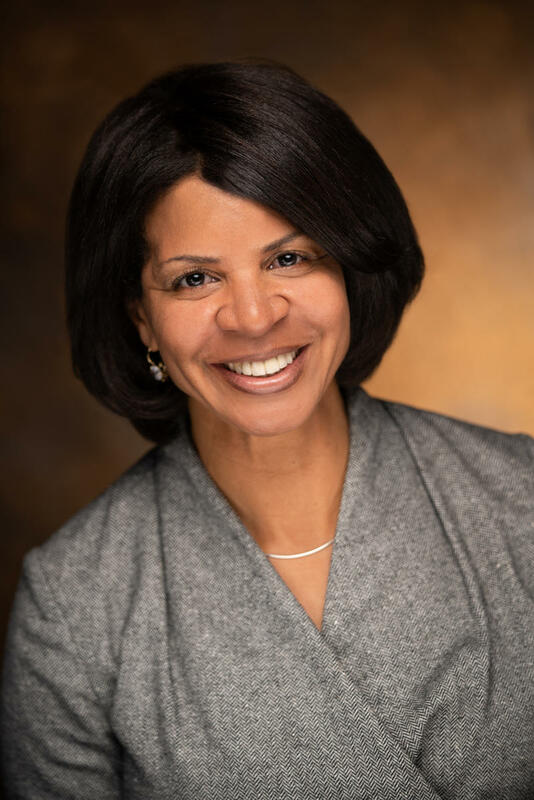 Dr. Cheryl Logan, Superintendent of Omaha Public Schools, joins Mike Hogan "Live & Local" to discuss the new schools, the boundaries, and the analysis that went into desgning the schools to prepare students for life after OPS. The information to be shared at all of the high schools will be the same. The success of this planning process requires involvement by all facets of the community and we encourage you to attend one of these meetings in order to provide input or express any concerns you may have regarding the proposed changes. After a review of all information obtained during the open community meetings, final boundary options will be presented to the OPS Board of Education for review and a final vote sometime this summer. We look forward to seeing you. Thank you for your continued support of the Omaha Public Schools!